Hospital bag posts are huge. I absolutely love the internet because there is so much knowledge out there and amazing opinions, BUT it can get super overwhelming. I'm not going to lie; with my first baby 8 years ago, I packed everything (I mean, a ridiculous amount of stuff) and this time I decided to go minimal. I actually still didn't even use everything! 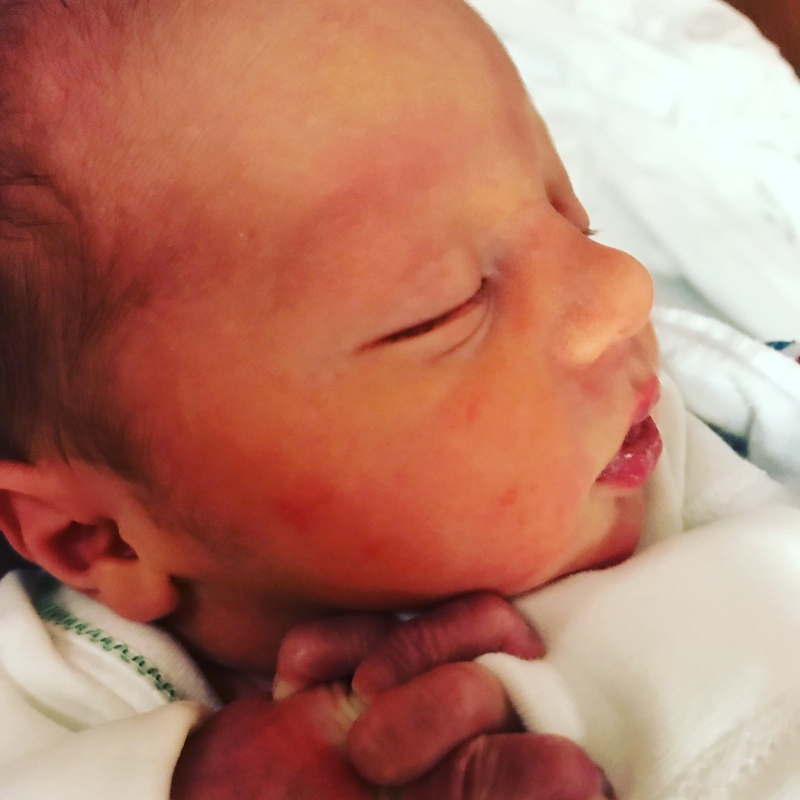 I gave birth in June, so it was pleasantly warm, but it can still get chilly in the hospital. Always remember, you may run hot during and after birth! What I brought: Comfy pants, Nursing Bra & Shirts, Cardigan, Socks, Underwear, toiletries, chargers, wallet and flip flops. For Baby: Diaper Bag, two outfits, a few onesies, my own pacifier, burp cloths, aquaphor, and my boppy! First off, the Diaper Bag I purchased was the Skip Hop Duo. 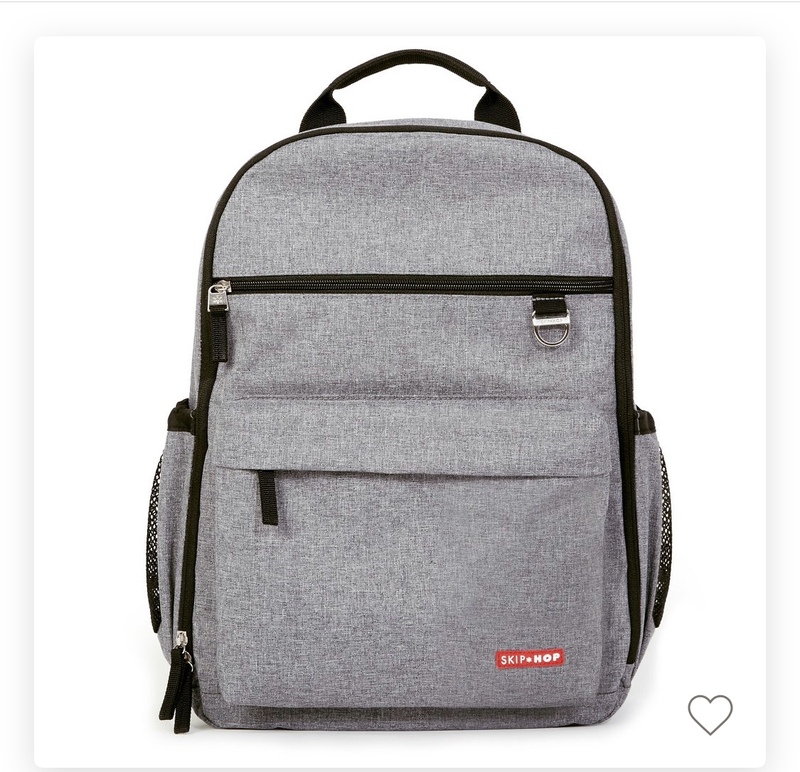 I wanted a backpack, and this was the closest thing I found to my liking. Thankfully I got it on 50% off when Babies R Us was closing, so I only spent about $35 rather then $64. I don't love it, but it works! It's just very bulky. I feel like I'm constantly Knocking into people! The hospital I delivered at was extremely generous with giving us items we needed as well as giving us extra to bring home. 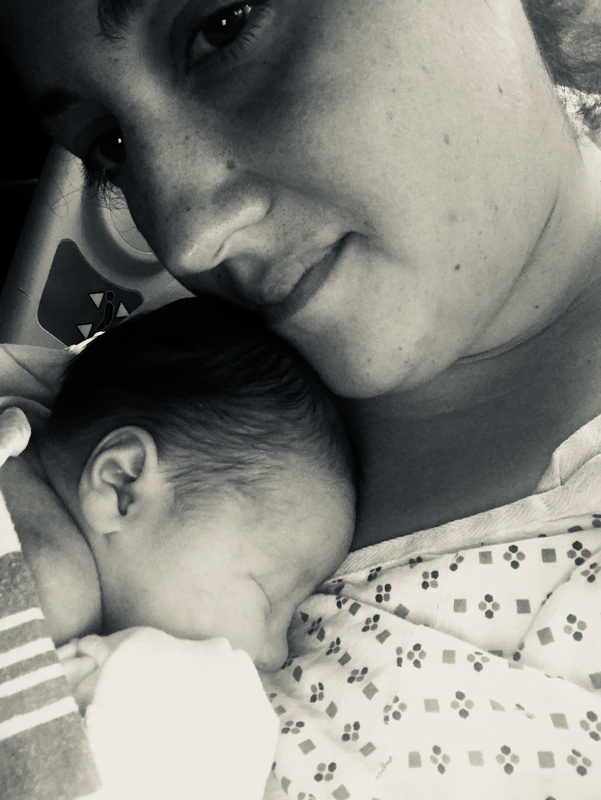 For myself: I couldn't shower for 12 hours after I gave birth, which was bizarre (since I gave birth vaginally) but this took us to about 4am. I was leaving the following day so I just washed myself up, and washed my hair in the sink. I HATE showering at the hospital. I did with my first, but I was SO incredibly sore with Evan I couldn't even move. I had an epidural issue (they poked me 8 times in my back before getting in and then it didn't work) and my back was extremely bruised. Honestly, the back pain was probably worse then my birth pain. 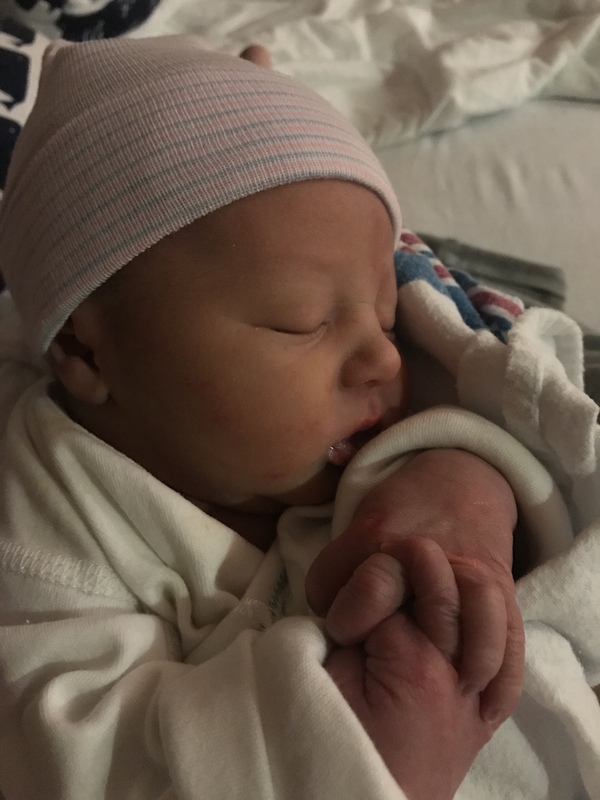 If you'd like a birth story, let me know!! I used their mesh underwear and pads. I know ALOT of people may think I'm crazy, but I actually felt more comfortable in them since I was SO bruised. I suggest trying to use everything you can from them! I took home witch hazel and a bunch of different things as well. I'm not sure every hospital does this, but it was awesome! I couldn't dress him until after his procedure, which was the evening before we got discharged. So I only ended up using one onesie and his go home outfit. I also used my own burp clothes and I'm SO glad I brought my boppy. I just washed it and changed the cover when I got home to prevent germs- but I got tons of use out of it the first 48 hours! All in all, I suggest using what they have if possible! Bring minimal stuff, and try to enjoy that first few days with baby!